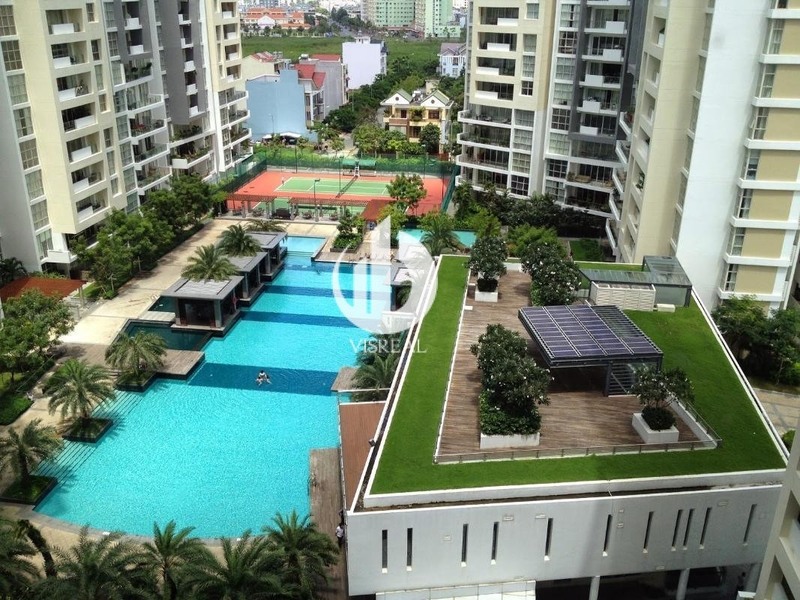 The Estella Apartment is one of the first high – end luxurious apartment of Keppel Land in Ho Chi Minh City. Estella Ho Chi Minh City is placed on the area which is known by most of the Vietnamese residents – An Phu Ward, District 2 and nearby the most successful independent – standing house. The Estella For Rent Project includes 3 periods in the roadmap which is built on the approximately 5- hectare acreages along the Ha Noi highway. 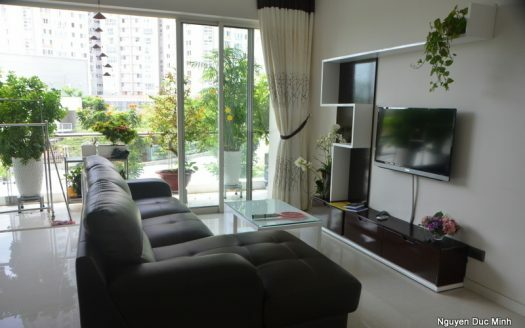 The Estella Apartment is around 6.5 kilometers far from district 1 – the center of Ho Chi Minh City. For the entire project has total 1500 apartments, the first period has 719 apartments. 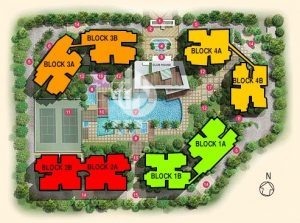 The acreage of each apartment is approximately ranges from 100 sqm to 260 sqm, The Estella For Rent is designed with 2 bedrooms or 3 bedrooms with self – contained space to protect the homeowners away from distraction factors such as noise, flood and so on …. Modern but private enough, The Estella For Rent is the best masterpiece from the top investors in the region. 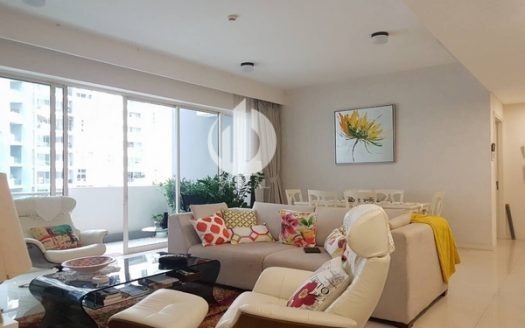 This Estella Apartment luxury residence is surrounded by fascinating facilities and is located in a secluded community that is protected by security, 24/24 and back up power system. 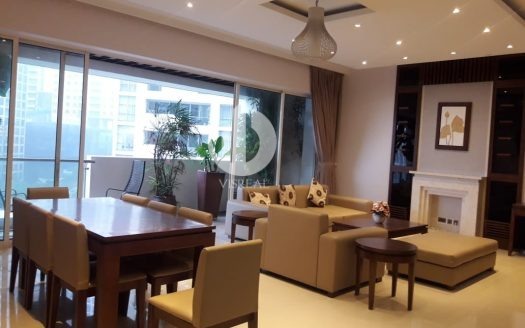 Estella Apartment brings the luxury and elegance to the currently new pace. Keppel Land is the real estate company which belongs to Keppel corporation. Keppel Land is one of the biggest multinational company in Singapore that diverse a bunch of business industries such as petroleum and gas complex and navigation, infrastructure and real estate. 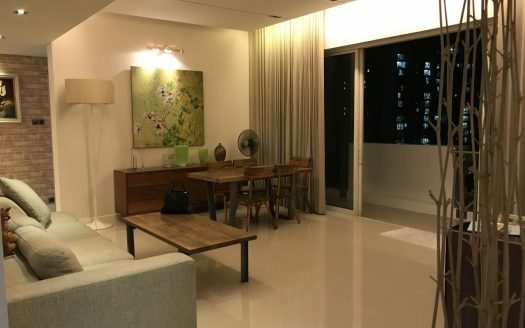 Tien Phuoc Real Estate Company is founded in 1992, it is known as one of the most veteran investors and real estate developer in Vietnam with lots of successful and outstanding projects. 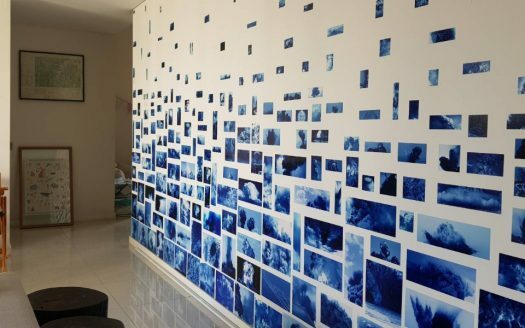 Some of them are focused to place in District 1, District 2, District 3, District 9, District 12, Binh Chanh which belongs to Ho Chi Minh City and near provinces such as: Binh Duong, Binh Phuoc, Ba Ria – Vung Tau, Khanh Hoa and so on. Over 20 years changing positively and accumulating a lot of experiences, Tien Phuoc Real Estate Company is step by step positioning their popular brand via lots of projects which are invested by themselves or collaborating with a lot of prestige domestic and foreign partners. The outstanding projects of Tien Phuoc are: Palm City Apartment, Empire City, the hostel and high office building Le Meridien Saigon, Senturia Vuon Lai Residential Areas. Together achieve the Keppel Land goal is to build a lot of green and sustainable development projects, The Estella Ho Chi Minh City is the first project of Vietnam to receive the Green Standards Golden Prize which is given by Board of Constructuon Management Administration ( BCA). 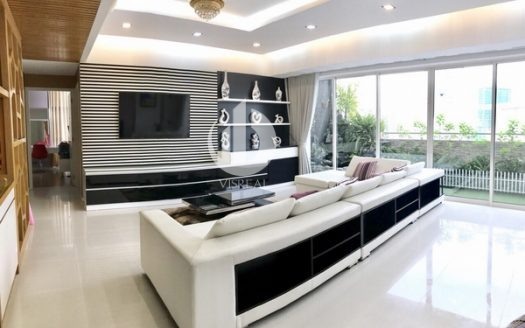 Meanwhile, The Estella Apartment is also rewarded as “ The Most high quality and Luxurious Apartment Project “ in Vietnam in South East Asian Nations Real Estate Prize in 2011. 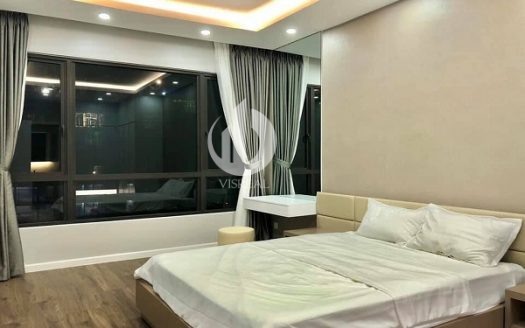 The Estella Apartment For Rent is located on Ha Noi Highway, An Phu, District 2 , Ho Chi Minh City which is across the vibrant Thao Dien area. The Estella Apartment is specifically located in the new urban areas which is far from the most grown with luxuriant vegetation area of the city just a few minutes. 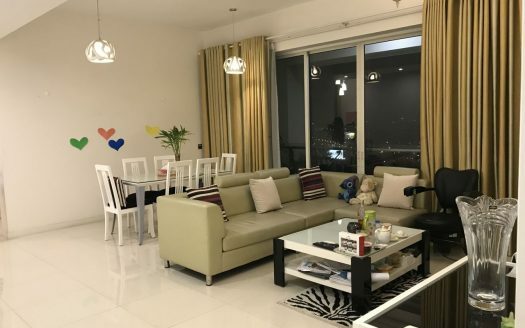 Estella Ho Chi Minh City is also besiding a lot of reputable international school such as Ho Chi Minh City International School, British International School and so on… In The Estella Apartment, every distance seems to be shorter. 19 minutes to go to Binh Thanh District and Go Vap Street where also have a lot of famous apartments located …. The Apartments for Rent in Estella are super duper elegant and luxurious and equipped a lot of famous interior design about not only the style but also the utilities. The Estella For Rent also brings to you a beautiful and stuning collection of outstanding-designed apartment from 100 sqm to 260 sqm. 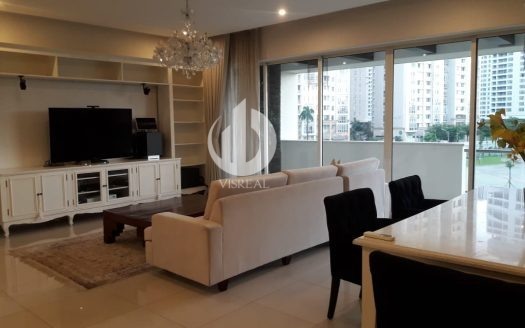 Estella Ho Chi Minh City – no doubt to be the most perfect apartment that you really expect and want to possess . Almost the apartment for Rent in Estella have city view, you can enjoy the breathtaking view when coming home after a hard working day with your family and a cup of tea. Discovering the very peaceful pace when you really float and integrate yourself into the beautiful natural , really perfect and super large not only in The Estella For Rent, but also expanding to the 7 hectare Park located besiding the apartment. You can enjoy a really chill night in the family atmosphere in the children playground or entertain to hang out with your beloved friends at BBQ grilling areas. Moreover, if you are the fan of games, you can enjoy and play with billiard game at the club, enjoy a bunch of famous and 5 stars movies at the high – end class movie theater, as well as enhance your health capacity at GYM room and relax comprehensively in Jacuzzi lake. Competing and playing with your friends in tennis court or in 50 meters long swimming pool is enough ? The answer is no, you can also practice sports with your families and your friends at out – of – door sporting areas. As you can see, The Estella brings the most comfortable and elegant feeling with a lot of high quality services and living standards, as well as being beside you to bring a healthy and exellent lifestyle that you always dream about. Office building and outdoor coffee areas. Estella Apartment – Luxury design, modern furniture, spacious. 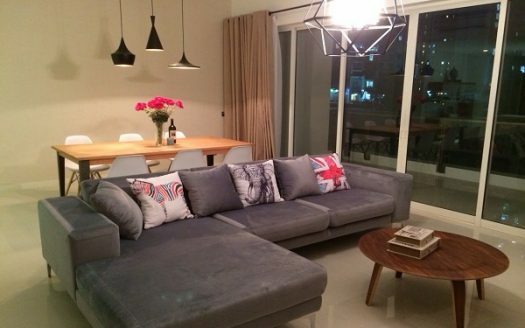 Estella Apartment – Designed in modern European style, bring luxury life, comfort. Estella Apartment – Apartment for rent with 2 bedrooms, nice apartment, balcony. 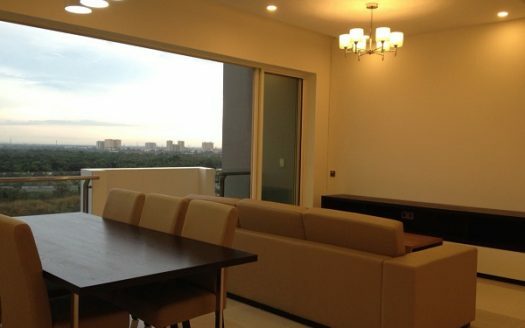 Estella Apartment – Nice view, Spacious, Comfortable for you. 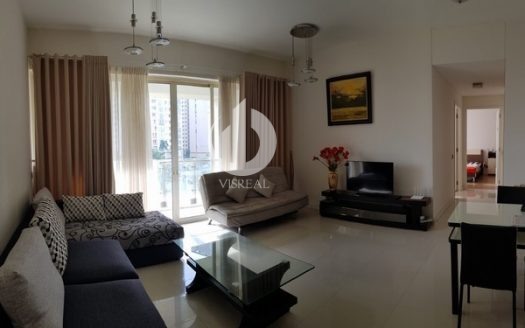 Estella Apartment – Spacious, Airy, Bring to life full of amenities.